Step1. 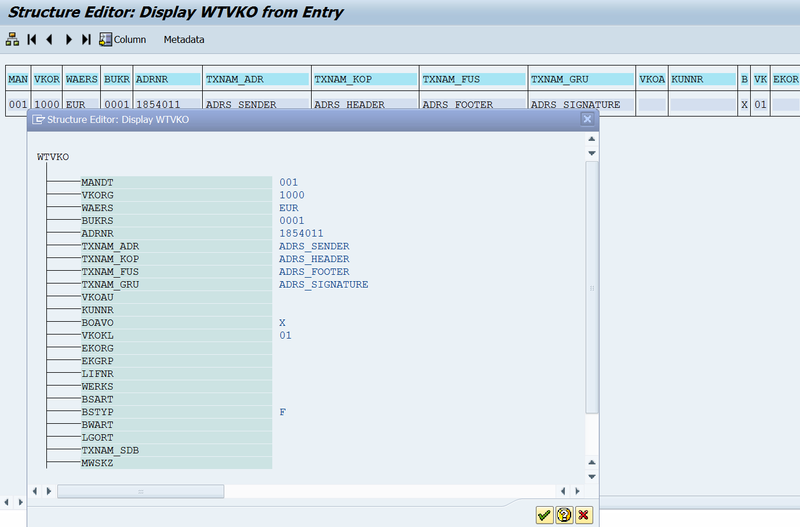 SAP standard provides FM ‘TVKO_SINGLE_READ’ to read details of a particular sales organization. Open Tx- SE37 and execute the FM by giving a sales organization. It displays the sales org currency, company code and address number and other relevant information.